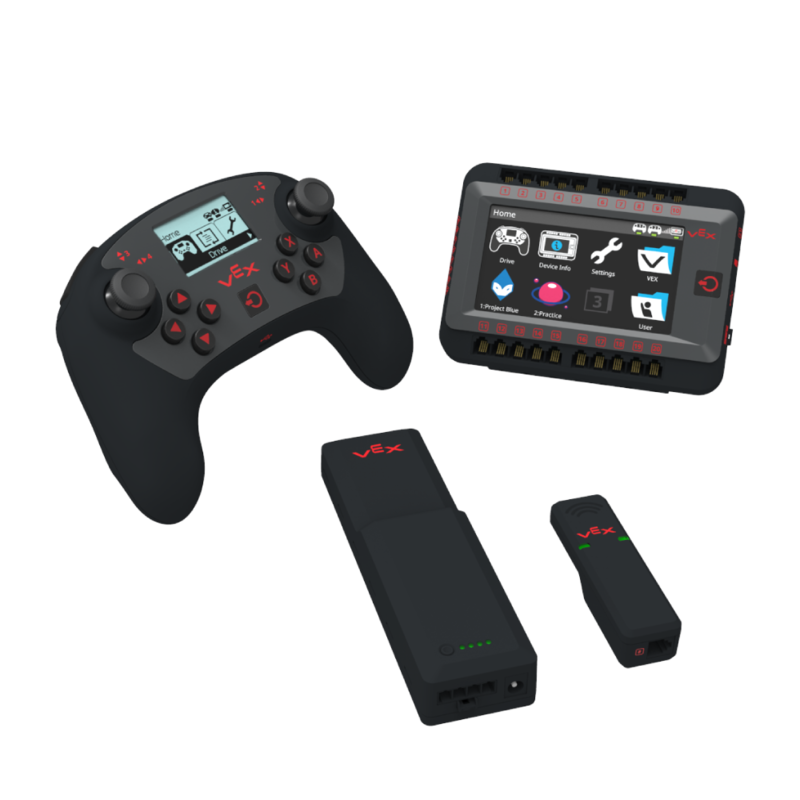 Designed specifically for education and competition, leveraging years of customer feedback, we’ve created a faster, smarter, and more powerful control system that is perfect for any learning environment. 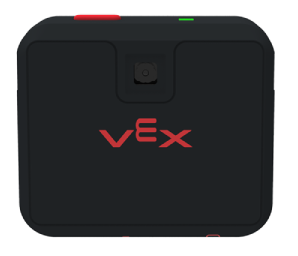 VEX Coding Studio (VCS) is a free, classroom and competition friendly coding environment for VEX EDR V5 hardware. 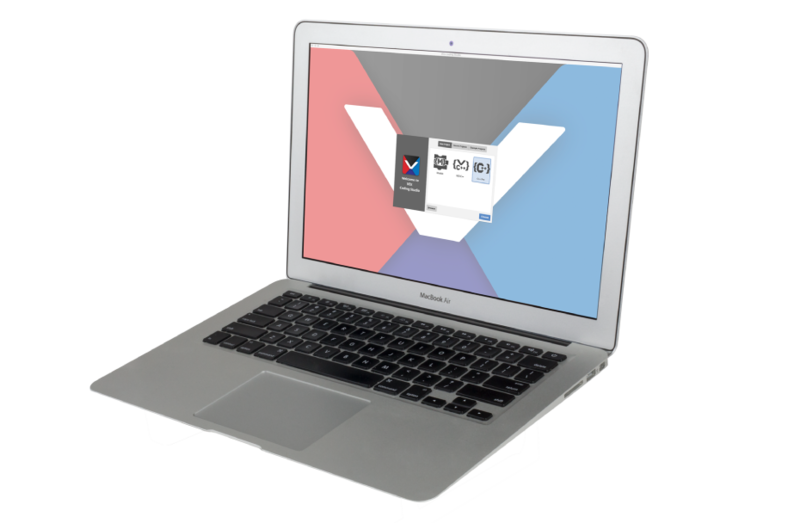 VCS contains multiple languages and coding styles providing a low barrier to entry and a high ceiling. Students can start programming with blocks, smoothly move to textual programming, and eventually to advanced object oriented concepts. 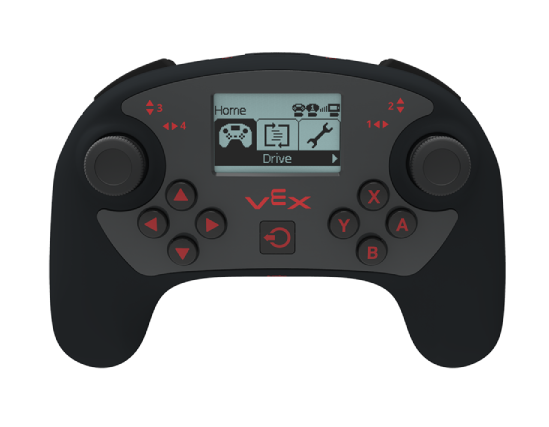 Click here for a VEX Coding Studio API Command Reference! 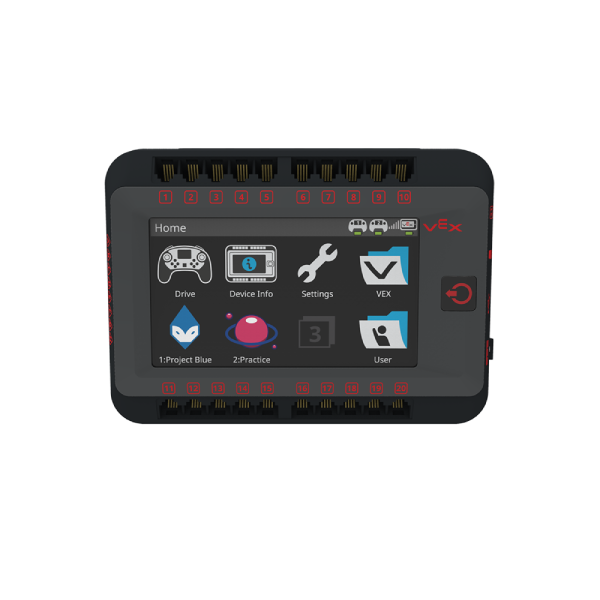 Discover new hands-on builds and programming opportunities to further students’ understanding of a subject matter. 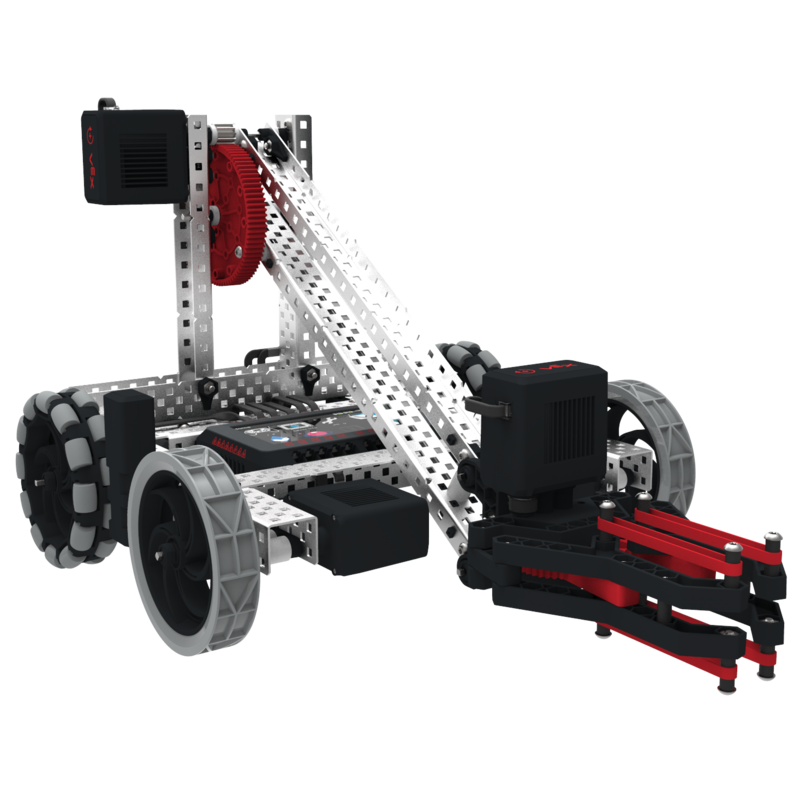 Test a build, observe how it functions, and fuel logic and reasoning skills through imaginative, creative learning. Become a 21st century problem solver by applying the core skills and concepts you learned to other problems. Is there a more efficient way to come to the same conclusion? Consider how your solutions could apply to different problems. Fuel students’ motivation to learn by preparing them for their next challenge!